We did it, Mega Fans! Mega Man 11 has been nominated for best action game of the year, and we need votes! 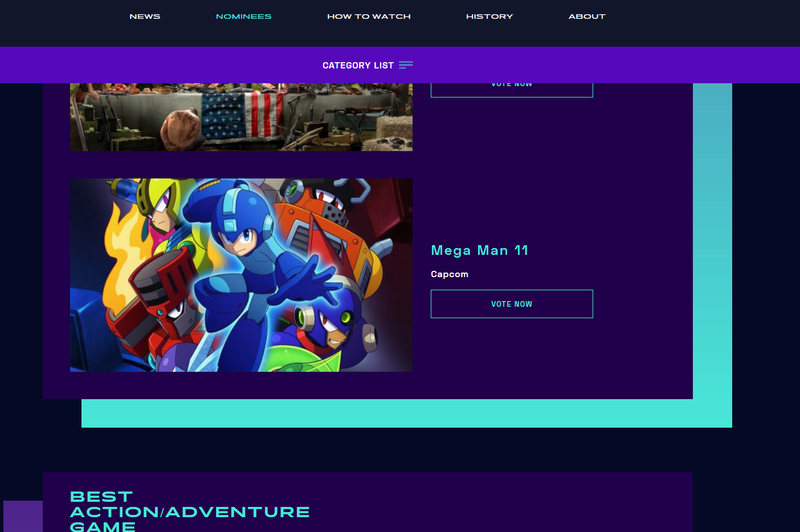 The Game Awards is running its contest to find the best games of 2018, and the Blue Bomber has been nominated for the Best Action Game Category. He needs as many votes as he can. You can go over https://thegameawards.com/awards/ and vote for him, and hurry, the winners will be announced on Dec 6th. 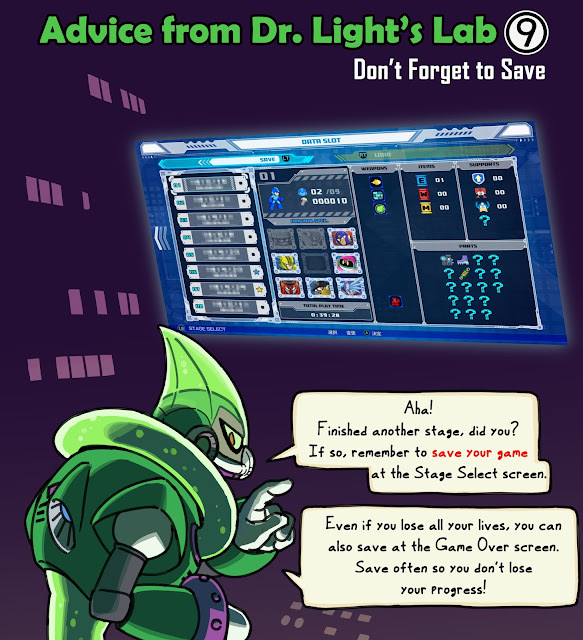 You can vote once every 24 hours, and our beloved returning robot could surely use some help.